During your consultation for a tummy tuck, we will go over your goals and our recommendations for your surgery to help reduce scarring. Take the necessary time off from work. Prepare icepacks and place them in the freezer. Place loose fitting clothing in reach. Arrange transportation for your surgical procedure. Arrange for someone to help you at your home for a couple of days while you heal. Dr. Crispin and his team will provide you with post-surgical advice to assist with the healing process. Keep your prescriptions in reach and set reminders to take them. You will be provided with compression garments that you will need to wear. Rest is so important after surgery. You may experience some discomfort from the surgery. Remember to take it easy and take your pain medication as prescribed. Maintain a healthy diet while you recover. Stay occupied with activities that require little movement. Stock up on some good books and movies to watch and enjoy your downtime. Patience is important after your tummy tuck. Final results can take up to several months. 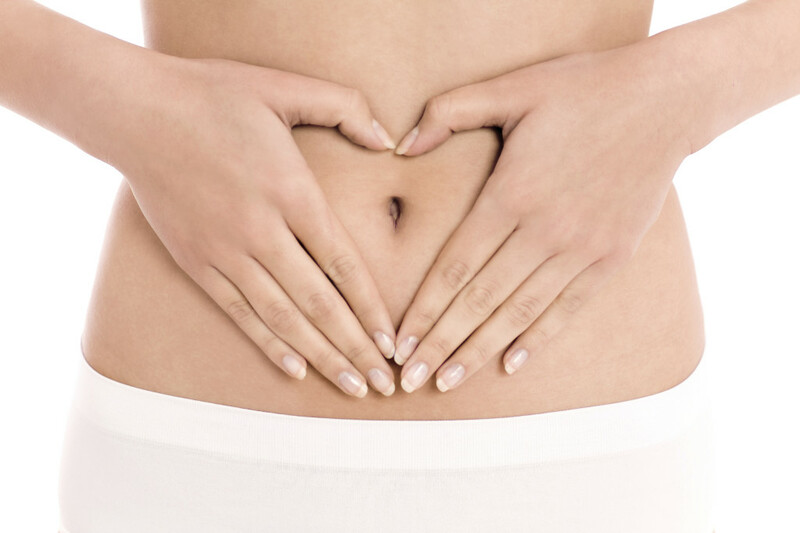 Tummy tucks are a common procedure that will help you improve your shape for years to come. With a little patience, you will finally have a beautifully contoured abdomen that is smoother and flatter. If you are considering a tummy tuck, contact Dr. Crispin to discuss your expectations and goals.